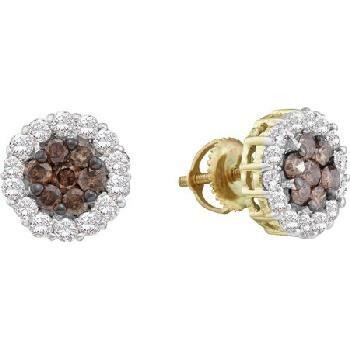 Model: 92-BW14KE Brown and White Prong set Round cut Diamond Earrings. 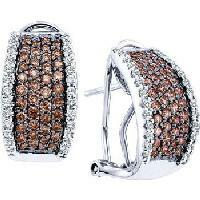 Model: 97-BWE14K Brown and White Prong Set Earrings. 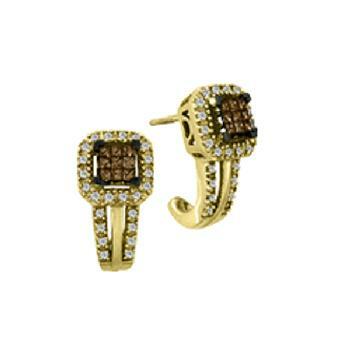 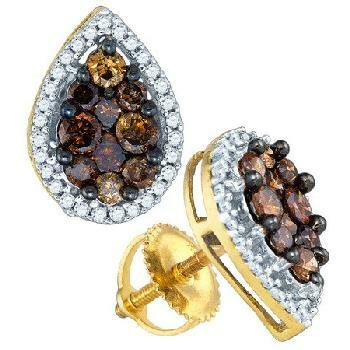 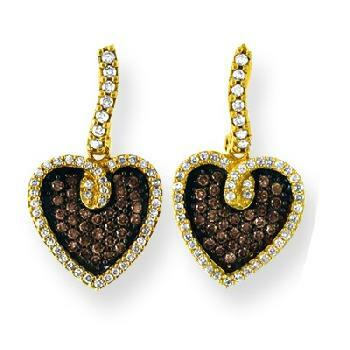 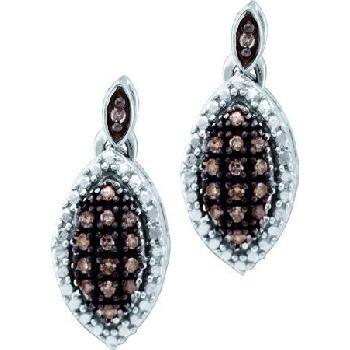 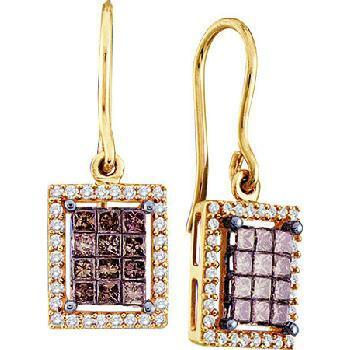 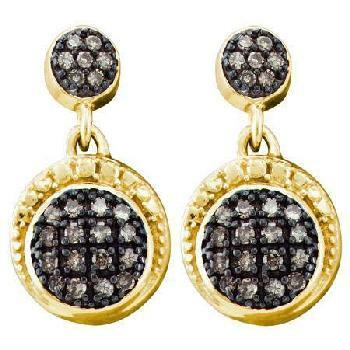 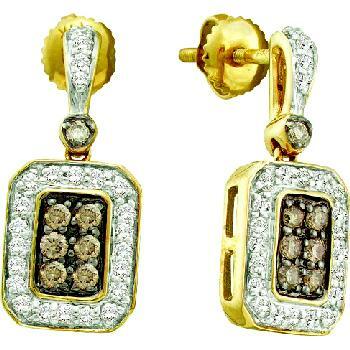 MODEL: 98-BWE14K Brown and White Pave Set Diamond Earrings. 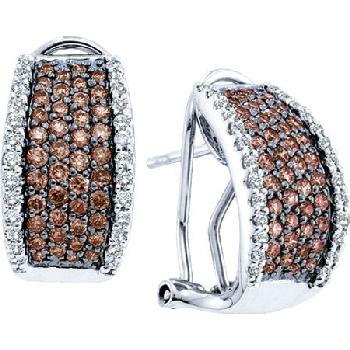 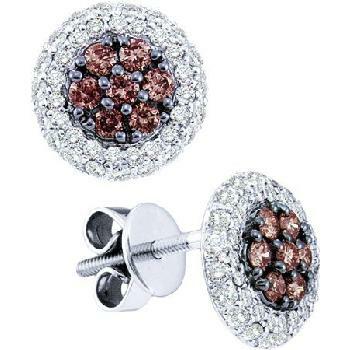 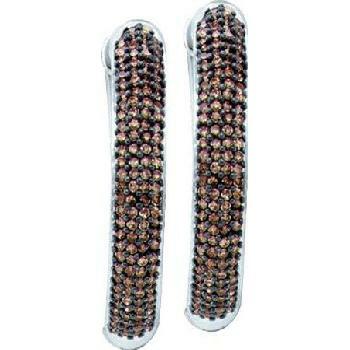 MODEL: 99-BWE10K Brown and White Prong Set Diamond Earrings. 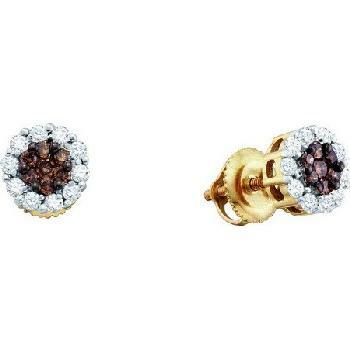 MODEL: 100-BWE10K Brown and White Diamond Earrings. 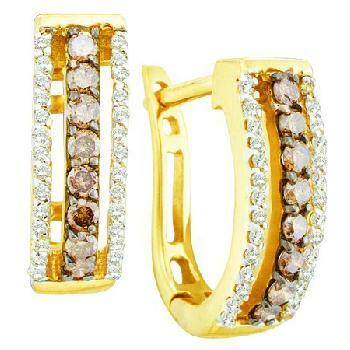 Model: 103-BE10K Brown Diamond 2 Carat Hoop Earrings. 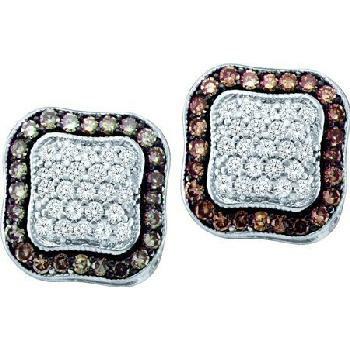 Model: 102-BWE10k Brown and White Diamond Earrings. 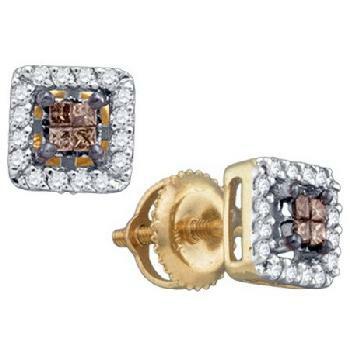 Model: 94-BWE14K Brown and White Diamond Earrings. 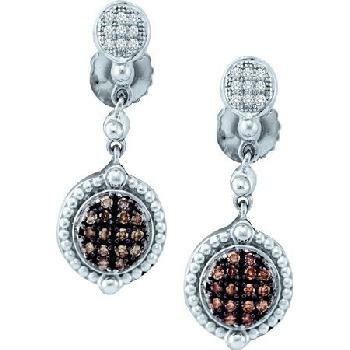 Model:89-BWE14K Brown with White Accent Diamond Earrings. 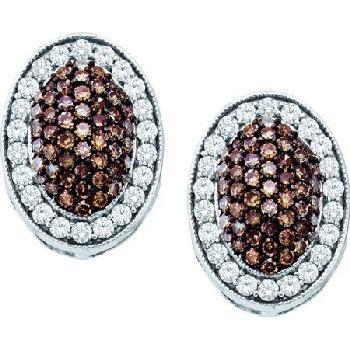 Model: 85-BWE14k Brown with White Accent Diamond Earrings.